IS there no end to Spain’s austerity measures? 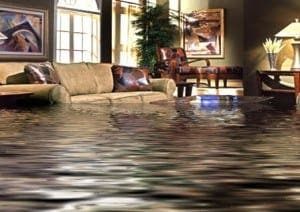 It is one thing to be caught out for tax evasion but to be billed for flood damage for a neighbour’s home nearly 20 years later is frankly absurd. The fact that half the residents didn’t even live there back then is by the by. 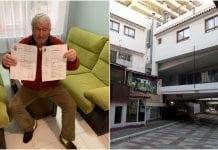 Alarmingly, reclaiming old debts is becoming a recurring story around Andalucia as town halls and urbanisations attempt to fill their depleted coffers by any means possible… be it through parking tickets, old utility bills or trumped up maintenance charges. Had half these town halls not stolen money over decades they might not need to do this today.